Citations are an incredibly important part to ranking any law firm. How does Google rank websites? Simply put – it is a combination of correct things on your page and references to your site on other reputable pages. 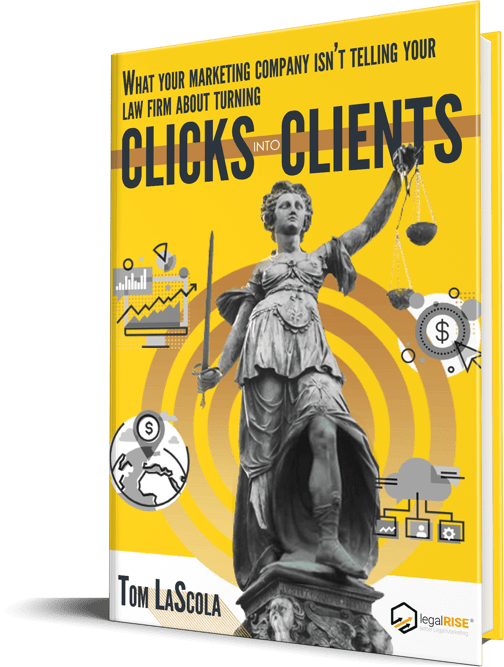 This chapter of The Encylopedia of Local Search (For Law Firms) discusses different references of your law firm on other high authority pages. Having a high amount of references (links) to your website helps promote it throughout Google search. You want to aim for other references to your site from other sites on the internet. This is how sites like Wikipedia and the NYTimes rank so highly for so many different things. They are highly sourced and referenced by great websites. One of the essential types of offsite references (backlinks) is citations. Good citations. Bad citations. Mediocre citations. Niche citations. Local citations. What exactly are citations? Name. Address. Phone. Main URL. When crawling a created backlink Google wants to see that it has a uniform and correct listing. Local citations and references to your website help build its local ranking. This is the first problem that many law firms run into. Incorrect Name, Address, Phone, URL. You have your old law firm listed. You had “Law Offices of Tim Jacobs PLLC” and are now use “Tim Jacobs, Attorney At Law”. You moved your office and haven’t adjusted all the references to your firm on the internet. You used a previous number and switched to a vanity number. The most important part of local citations is making sure that you have a uniform NAPU across all sites. Before starting the local SEO process it is important to do a Local Audit to see which incorrect listings are currently posted on the internet. Once these are identified they can and should be corrected. When you are building citations, you should have a great mix of all types of citations. These are citations that are essential for any business, no matter the type. These are just a few of the many citations that should be pursued for ranking your local business. Google sees these as fundamental ranking signals that your website is a real business that is located at an actual address. Some of these are paid listings and some of these are free listings. These are just a few of the many attorney citations that should be pursued. Local citations are an integral part of the ranking process for any business – and are especially important for law firms. A citation process should be gradual and maintained throughout the duration of any search campaign.